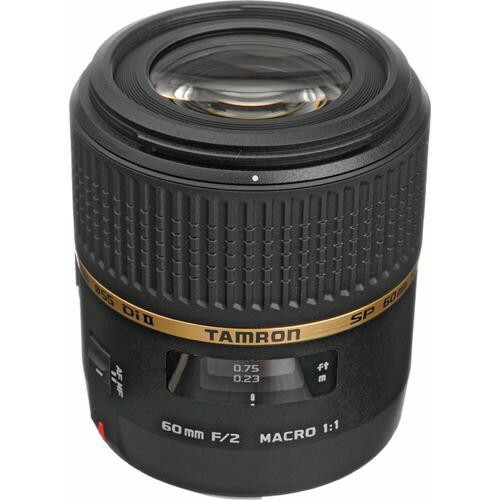 The Tamron SP 60mm f/2.0 Di II Macro is a macro lens that is optimized for the smaller image circle of an APS-C DSLR. The Dii acronym is used by Tamron for lenses which are optimized for the smaller sensor based DSLR cameras. This SP tagged 60mm prime lens offers the same field of view on a APS-C camera as a 90mm lens would offer on a full frame camera. A fast aperture of f/2 allows the lens to shoot images on macro mode with life like 1:1 reproduction ratio in any lighting conditions. The Tamron SP 60mm f/2.0 Di II Macro lens is inspired by the Tamron Tamron SP 90mm f/2.8 Di Macro Lens, which is designed for the larger sensor full frame DSLR. This is a true macro lens one which provides a 1:1 image magnification at a close minimum focusing distance of 9.1”. Thanks to its wide aperture it is possible to capture stunning perspectives of small subjects which are impossible using any other tele or medium zoom lenses. However this lens is not only suitable for macro photography but also for portraits as the flexible 90mm field of view captures beautiful portraits with soft blurred backgrounds. 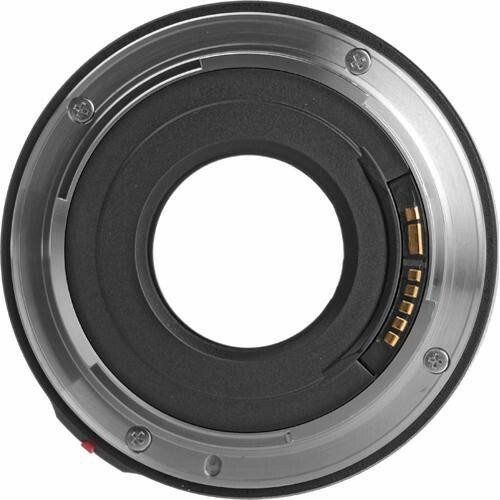 Internal focusing elements enable a user to correctly dial in a circ polarizer and never having to readjust the same if focus is changed.The lens diaphragm is designed using 7 rounded blades and the construction constitutes 14 elements in 10 groups. This 400 grams heavy lens uses a filter of 55mm.